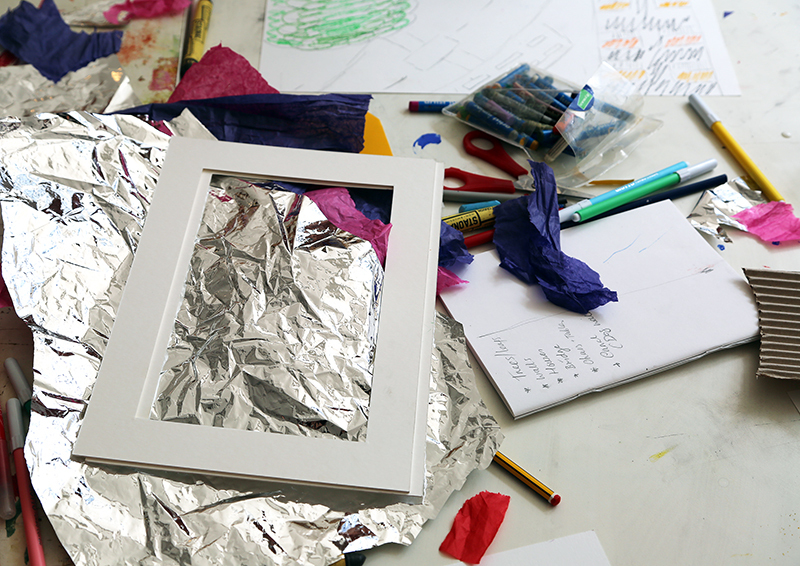 Join this exciting, drop-in workshop as part of London Art Fair’s education programme and inspired by Parasol unit’s forthcoming exhibition by Korean artist Hyon Gyon. Using a range of mixed media and techniques, participants will be encouraged to explore the meaning of ‘expressionism’ and create a multi-layered, large-scale mural. London Art Fair returns 16-20 January 2019 to showcase the best modern and contemporary art of our time. For a limited time only, book your tickets for only £11 (plus a £1.75 booking fee), receiving a 30% discount on a standard day pass. To claim this offer, enter PARASOLUNIT at the online checkout.